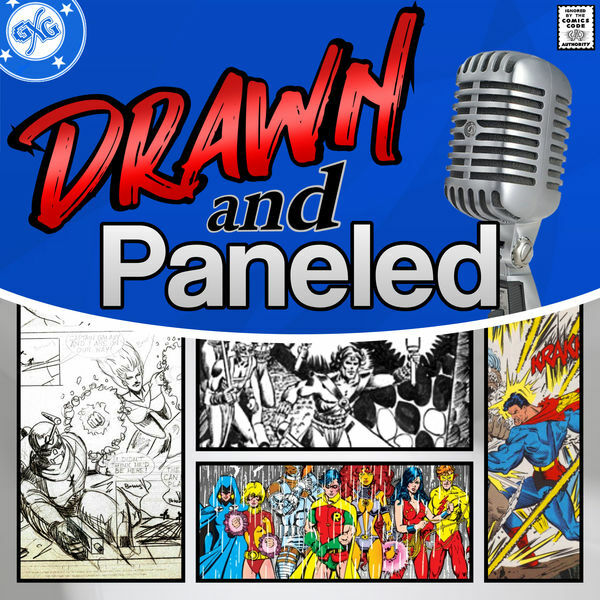 In this episode of the Drawn & Paneled Podcast, the guys welcome comic creator Joel Rodriguez from Metal Ninja Studios to the show where we recap our visits to Pensacon and Infinity Con. 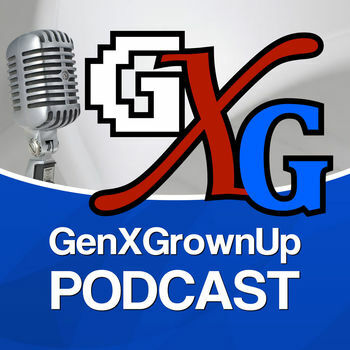 We discuss what’s happening with Aspen Comics, the future of the Arrow, DC’s new YA imprint, and local vs web-based comic shops. 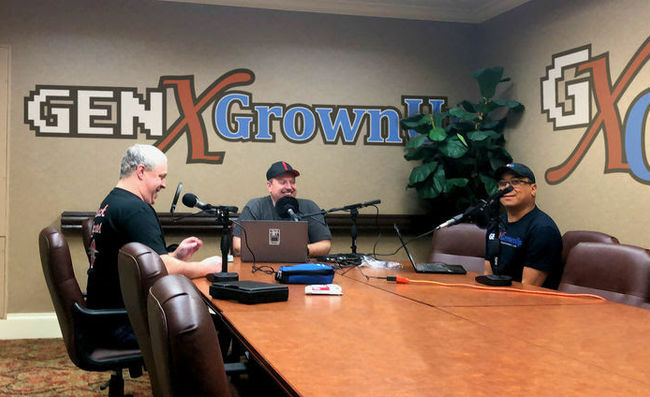 In the round table, we cover Joel’s book, Dusk County Chronicles, Girl in the Bay, and Infinite Dark. Finally, we give our top picks for March 13th, 2019.